With the unemployment rate falling to 4.3% and our state posting job gains for the fourth straight month, many employers are having difficulty filling job openings. 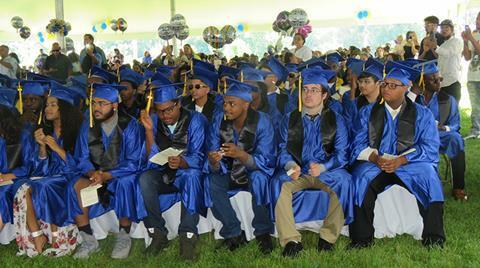 While these job numbers indicate a growing economy in Connecticut, it also signals the need to keep up efforts to ensure our workforce is skilled and ready to fill positions ranging from entry level to high tech manufacturing, health care, and education. 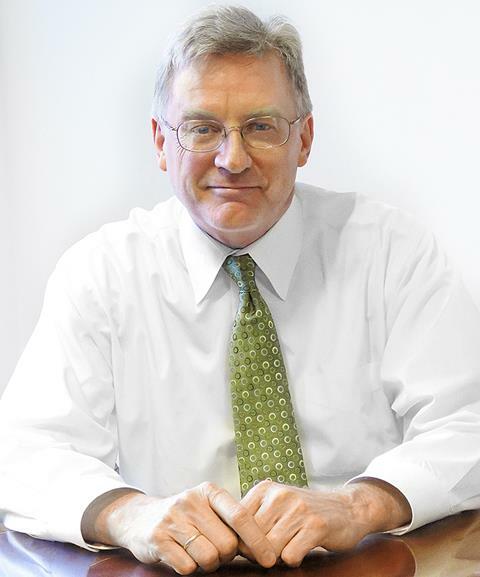 Whether a company is growing or employees are retiring, at the Labor Department our goal is to help match people with jobs. If you are an employer, please contact one of our Business Service experts about available funding or services. If you are a jobseeker, check out the job fairs we sponsor or support, or visit your local American Job Center to help find your next job. We look forward to working with you! 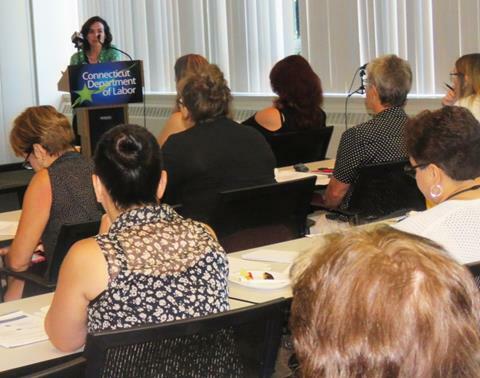 Family Medical Leave Act seminar attracts more than 60 attendees. Former Apprenticeship Manager Jack Guerrera and Labor Commissioner Shaun Cashman recognize advocates for CT’s Registered Apprenticeship program. 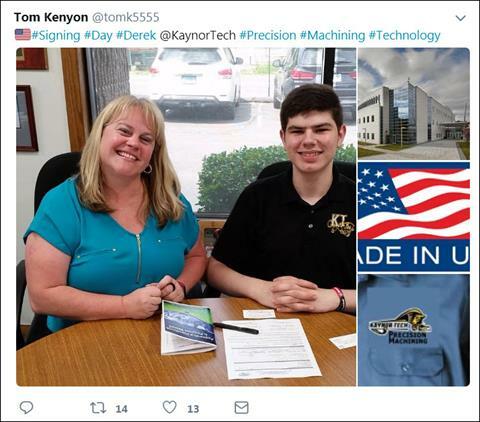 "#Signing #Day #Dyllon @KaynorTech #Precision #Machining #Technology #Program #preapprentice @Albea in Watertown @CTDOL #mfg #Earning"
CT Department of Labor 200 Folly Brook Blvd.